For this Think Tank Thursday, we wanted to have a discussion and breakdown on one of our 4 core values of the NAC Competitive Team. COMMITTED is a broad term for swimming and what it means for each swimmer. There are 8 practice groups on the NAC Competitive Team. The commitment level and what it means to be a COMMITTED member of the team can be broad across these 8 groups. What starts out at our Green Group level with two practices per week, steadily increases to up to eight practices per week in our Senior 3 Group. Local NAC hosted meets are the basis for our beginner swimmers, while National and International competitions become the goal of our National Team. Although it can sometimes seem like a daunting undertaking when you see what our top level athletes are doing, the commitment steadily rises as the time investment into swimming becomes more. With this, the athletes interest in the sport hopefully also gains momentum as they begin to create lifelong friendships and long term performance goals. The reason that the commitment level of the swimmer steadily increases as they get older and advance through the program is due to the sport of swimming being a training based sport. With this the amount and intensity level of their training must increase over time in order for the swimmer to remain on a consistent path of success. Here at NAC, we are intentional about the overall training plan for each practice group. The entire program is streamlined, creating a unique process that ensures our swimmers are able to reach both their short term and long term goals. Being on any team and being COMMITTED to that team can be inconvenient. In swimming, it may mean going to practice in the dead of winter, managing other activities and responsibilities efficiently, early morning practices, double practices, weekends and traveling. Our mission at NAC is to give the swimmer the opportunity to go as far in the sport of competitive swimming as their talent and desire will allow. 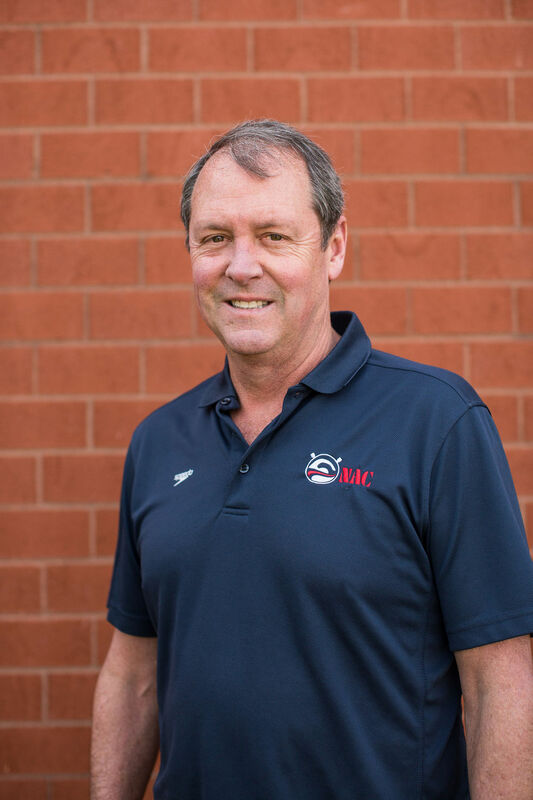 In order for NAC to successfully fulfill this mission, it requires us to monitor and asses the levels of commitment for each swimmer on a regular basis as to not overwhelm them at any point, but to allow them to flourish at each and every level of the team. For example, the coaches of Team Discovery, which is is our 8 & under swimmers, are focused on fostering a fun environment in which the child is learning the importance of developing the fundamentals of swimming. The coaches of Team Imagination, which is our 9-12 year old swimmers, focus on building on those fundamentals, while also ramping up the training and mentoring the swimmers on all the possibilities that swimming has to offer them. 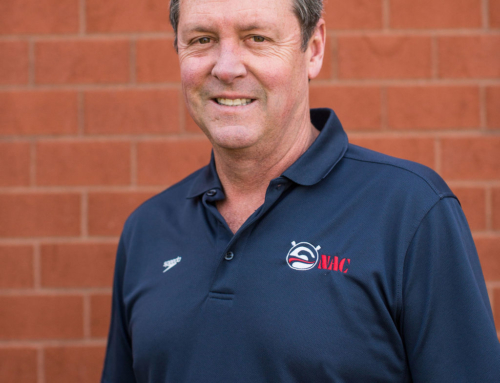 The coaches of Team Preparation and our National Team, which are our two highest levels of the program, are focused on preparing the swimmers both in and out of the water for their highest level of achievement. NAC’s innovative process of development for our athletes is the framework of our team. With this, it is imperative that we hold true to the gradual increase in commitment as the swimmer progresses through the program so that their opportunity and desire to excel can be met. 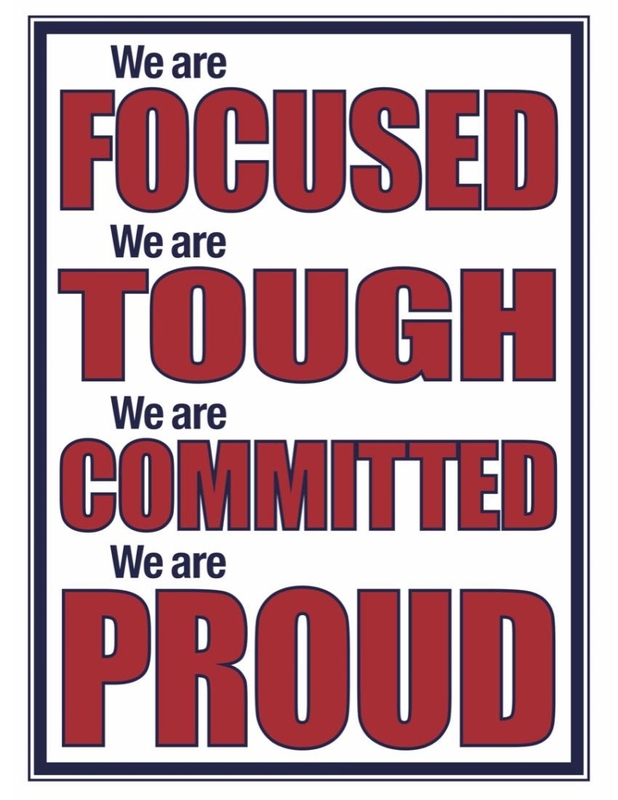 Additionally, being a COMMITTED member of the NAC Competitive Team teaches the swimmer valuable lessons that will develop their character and better equip them for life after swimming, including managing their time efficiently, putting in weeks and months of preparation for the pay off instead of instant gratification, learning how to cope with disappointment and defeat, and much more. As coaches, we are continually helping to set the expectations and prepare the swimmers for the path that is coming, but ultimately it is through their commitment for the season, participating in meets and practices, that the swimmer is able to join us on the path forward.